With concern over the fitness of Alan Martin and an injury to Ryan Gibson we have signed goal-keeper Deniz Mehmet until the end of the season. The 26 year old is a free agent after leaving Dundee United. Standing around 6ft 3”, Deniz last match for United was in last season’s play off match against Dunfermline but he has missed most of this season after injuring his cruciate in a freak accident in the before mentioned game. Most recently, Deniz has spent time at St Johnstone working on his fitness. As a youth player he spent time at Arsenal, Manchester United and West Ham and played for Turkey at Under 16, 17, 18 and 19 levels. He had a four year spell with Turkish side Kayserispor and spent time at Falkirk and Port Vale before moving to Tayside in 2017. 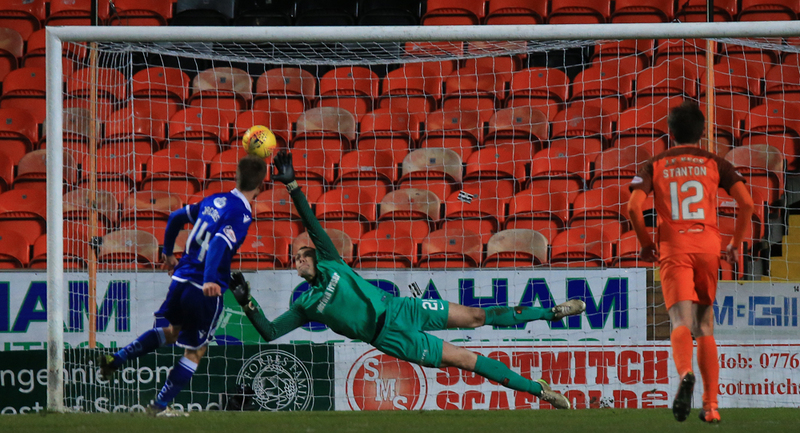 Queens boss Gary Naysmith said “When I thought about the current goal-keeping situation, it made sense to try and bring in another keeper until the end of the season. Alan currently has an ongoing niggle with his back and yesterday, young Ryan broke his finger and suffered some joint damage in training, Therefore, we only had Jack available for Saturday’s match. I was alerted to Deniz’s availability late last night and I am delighted that we have been able to sign him on a short term contract until the end of the season. Deniz will provide good competition for both Jack and Alan for the number one jersey. I look forward to working with him and he will go straight into the squad for tomorrow’s match. I must also thank the Board for financing the deal and allowing me to add another player to the squad”.